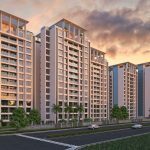 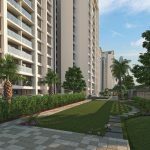 North Enclave is a unique residential project in Ahmedabad that aspires to fulfill the needs of the urban populace in more ways than one. 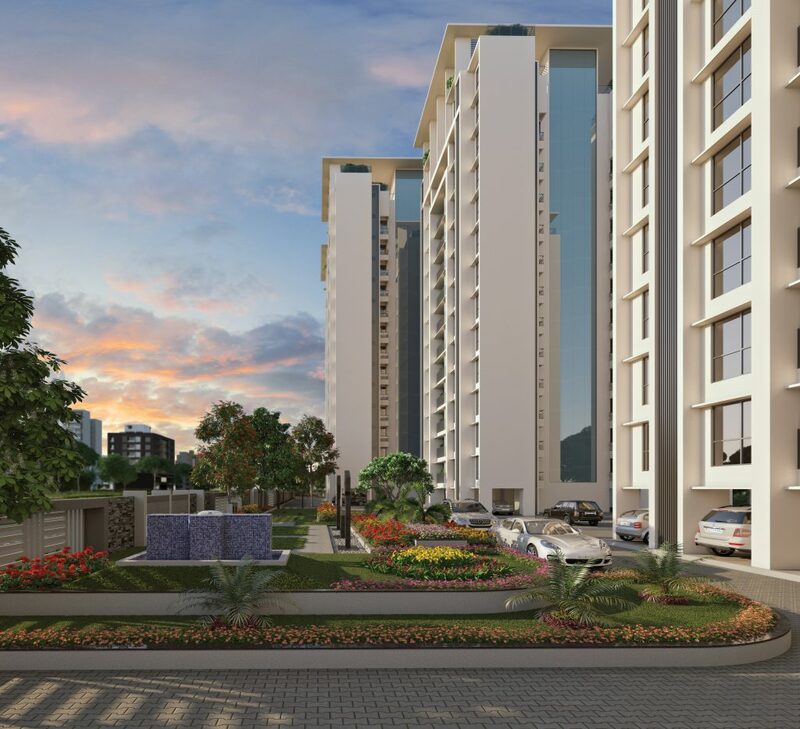 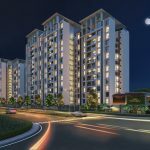 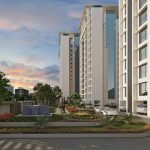 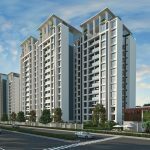 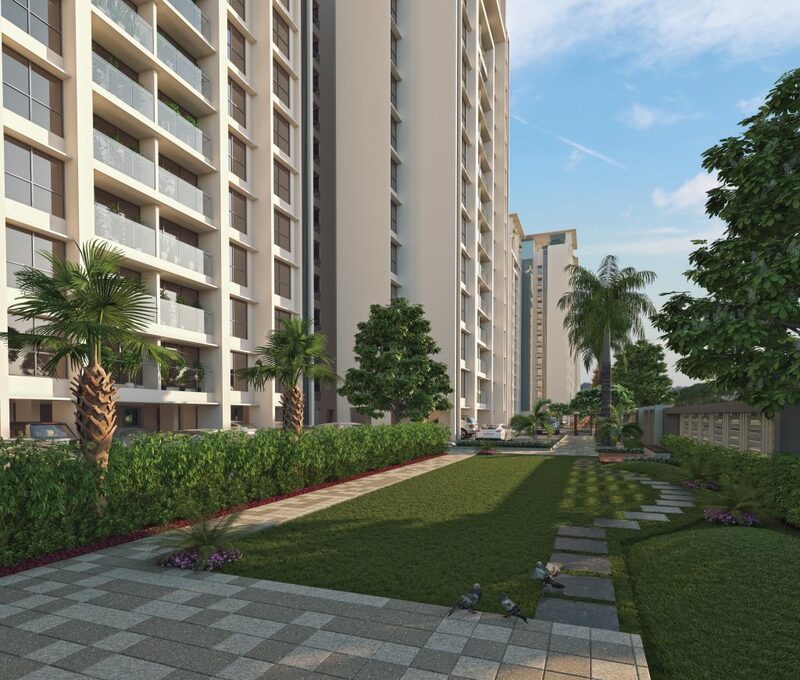 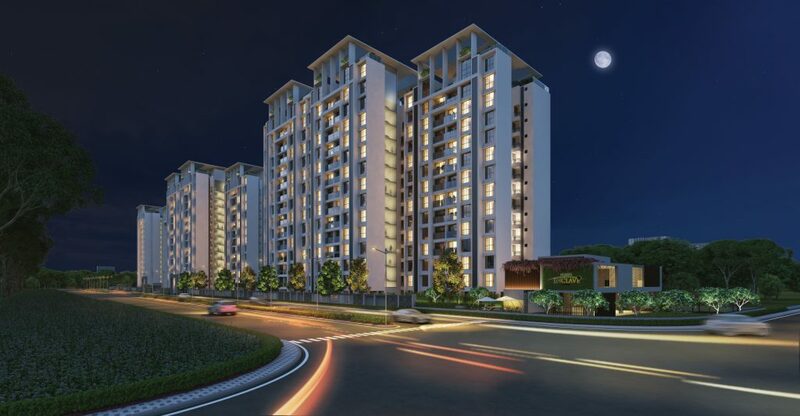 The project features 2 and 3 BHK lifestyle apartments amidst a serene atmosphere with every tower designed with a blend of Indian and Victorian architecture, highlighting the values of modern and orthodox styles. 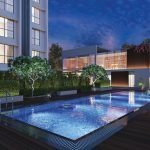 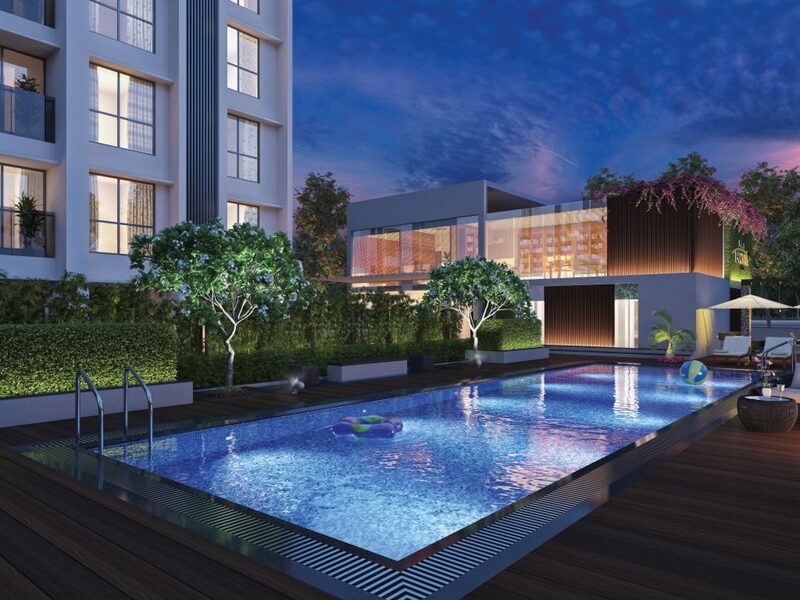 Strategically located between SG highway and SP Ring Road, the residential project features staggering 70% open landscaped space with a full-featured clubhouse and verdant play areas. 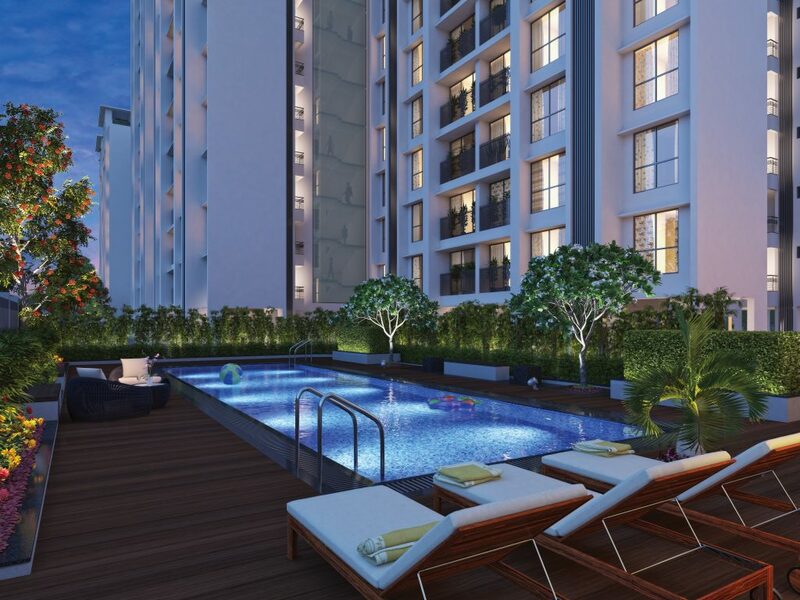 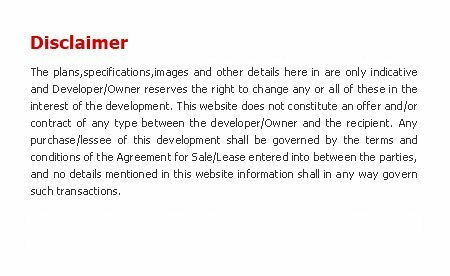 What’s more, the project features inhouse property management services too. 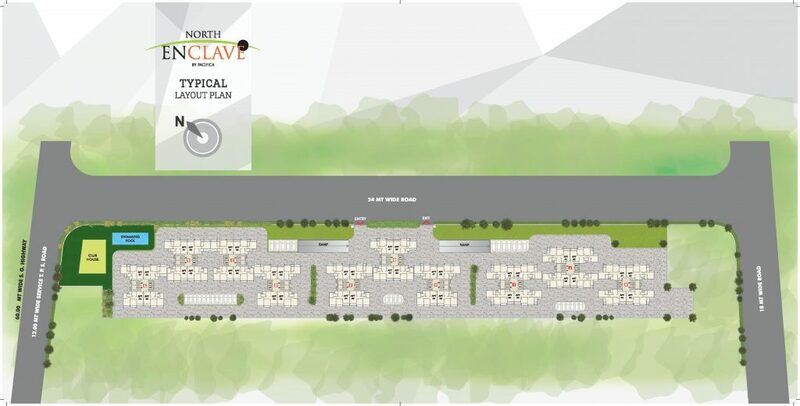 North Enclave is situated near prestigious institutions like Nirma University and also in close proximity to Gandhinagar, Airport and Sola road. 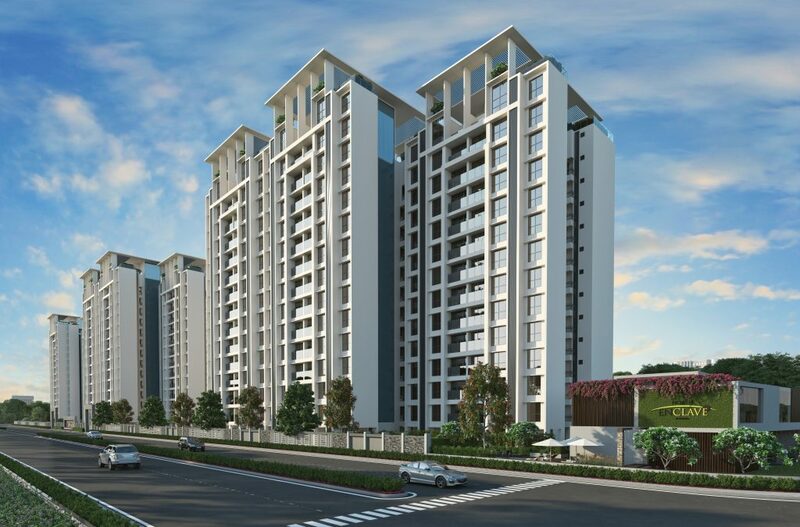 Close proximity to Gandhinagar, Airport and Sola road.